OMA’s solution for navigating the labyrinthine BLOX building astride a busy thoroughfare? Staircases – and lots of them. Despite its commitment to building innovative (and often spectacular) bicycle infrastructure, Copenhagen is very much like any major city: dominated by and designed for cars. 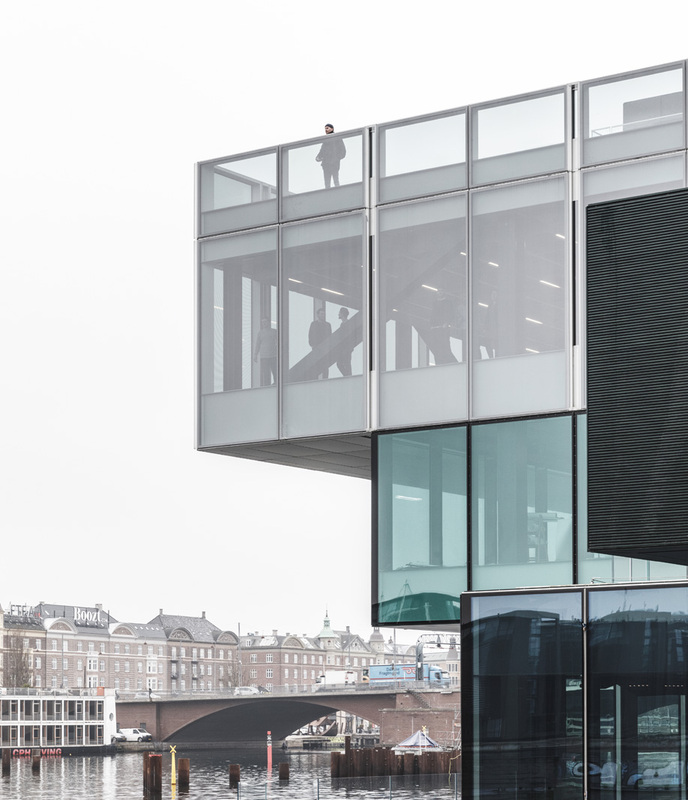 The Danish capital’s latest architectural wonder – a building composed of stacked blocks that houses, among other things, the Danish Architecture Center (DAC) – makes that fact patently obvious. 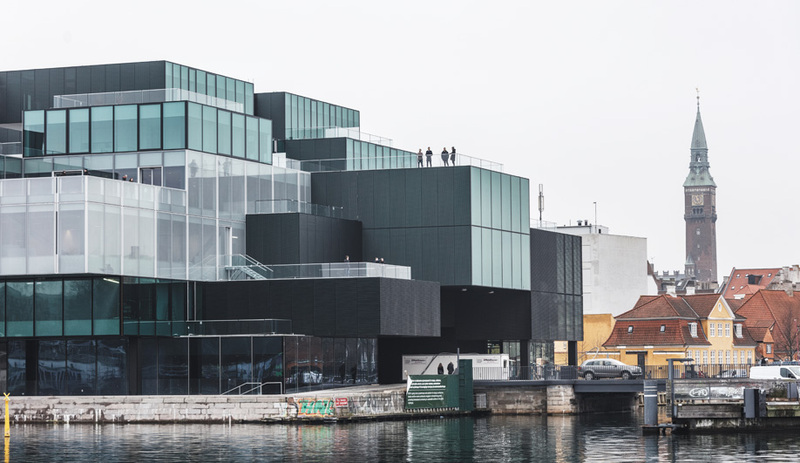 Designed by Dutch firm OMA and known as BLOX, the complex has a prime location on Copenhagen’s inner harbourfront. But the site is a difficult one because a major ring road goes directly through it. 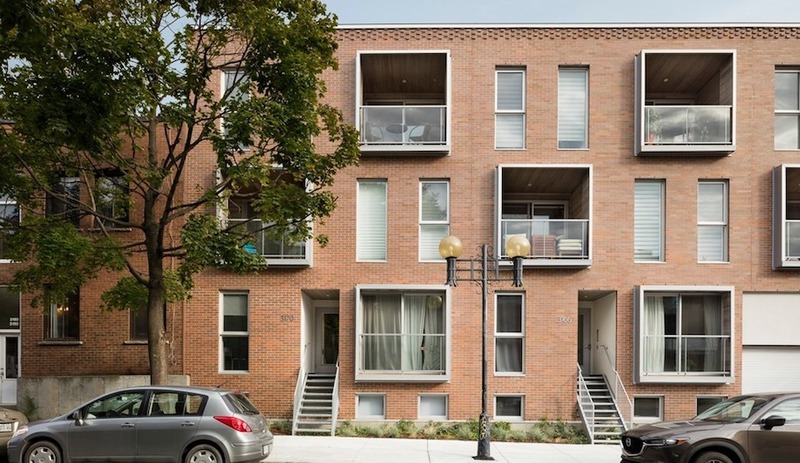 Architect Ellen van Loon of OMA has addressed this obstacle by simply stacking the boxes comprising BLOX over the road, turning it into a tunnel that pierces the building. 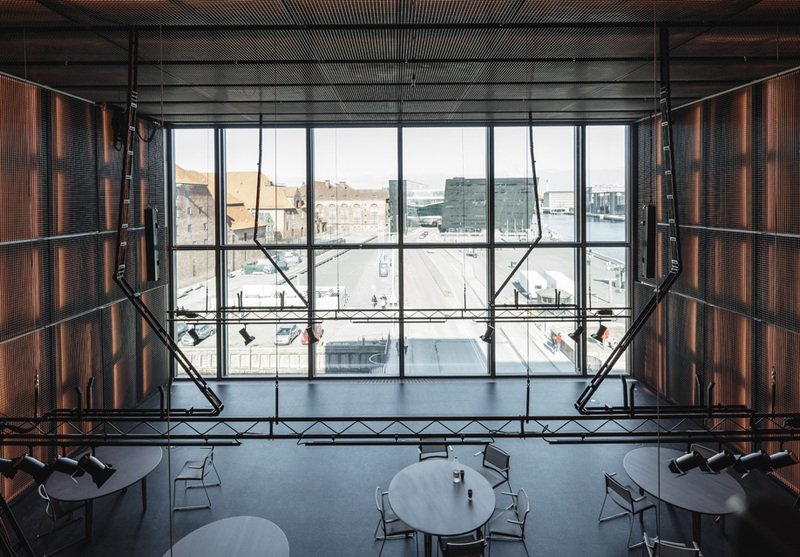 A DAC conference space overlooks both the roadway running underneath it and, in the distance, Schmidt Hammer Lassen’s Royal Library extension. BLOX is home to a wide range of spaces. 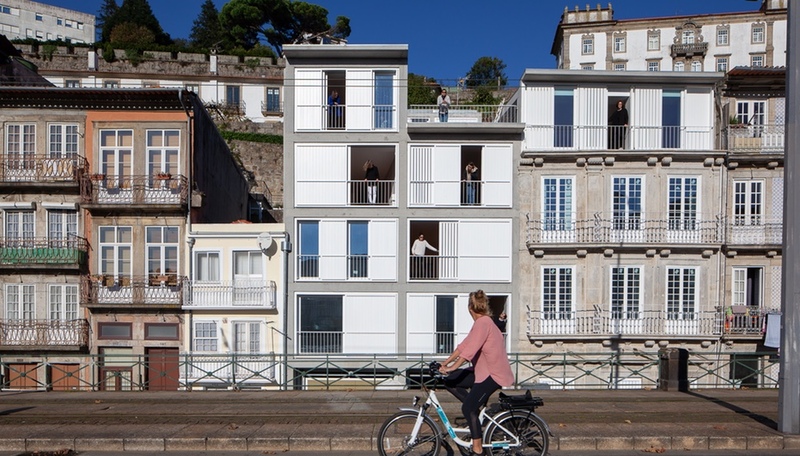 Apart from the architecture centre, 22 apartments occupy the volumes that crown the complex. 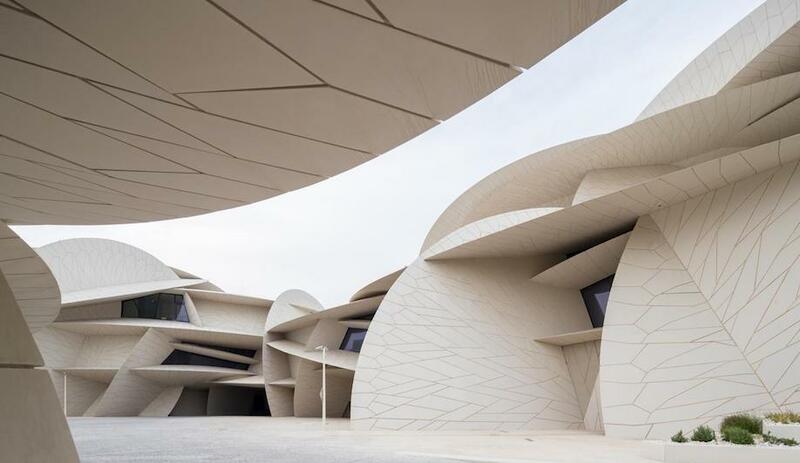 It also contains a restaurant, a gym, an urban-research facility known as BLOXHUB and a quite-extraordinary playground designed like a flight of stairs. Visitors to BLOX must follow a winding route to reach the DAC’s rooftop café. 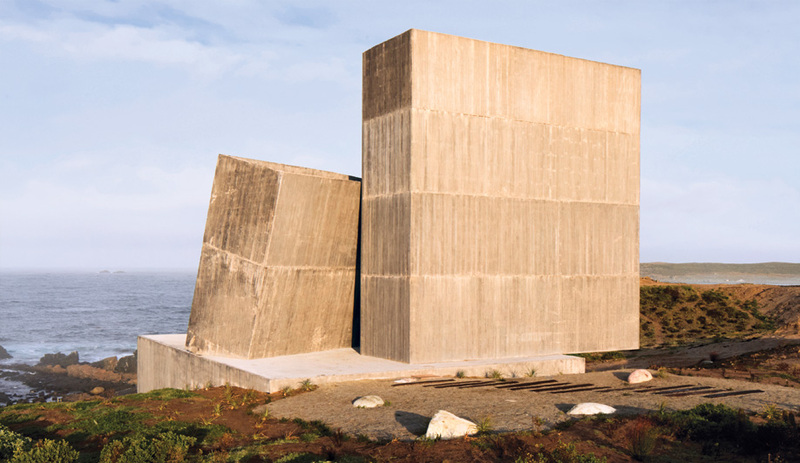 According to the architects and their client, a subsidiary of the Danish philanthropic association Realdania, this range of functions makes BLOX a city within the city. It’s a slightly anachronistic label with a 1960s ring to it; you might wonder what kind of circuitous urbanity BLOX is meant to embody. 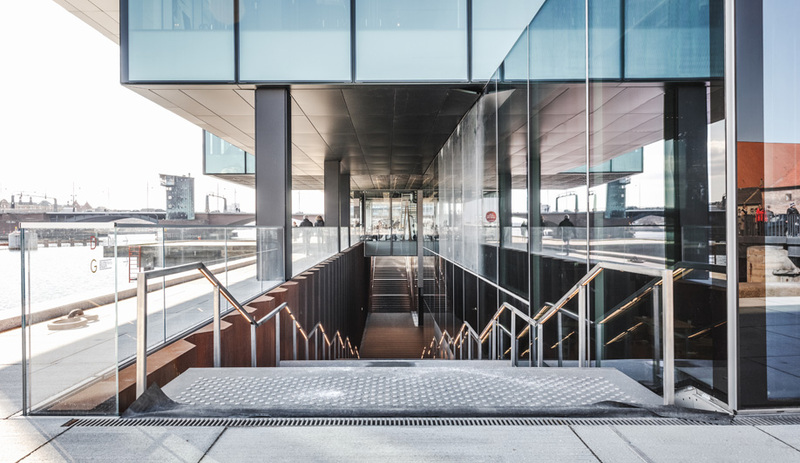 If interacting with the building – which is what its architects want people to do – means climbing up and down stairs or riding elevators, BLOX offers good value for the entry ticket to DAC. To enter the complex, visitors must descend via stairs or elevators to an entrance below street level. 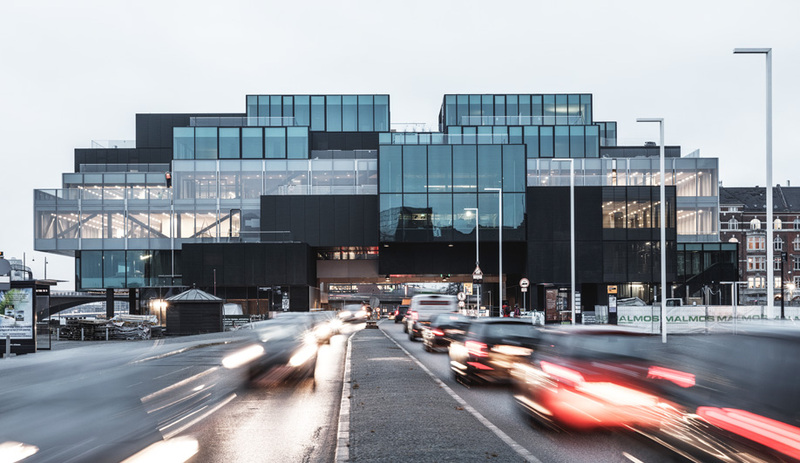 DAC’s mandate aside, van Loon was clearly motivated by another, related idea: finding an imaginative solution to the ring-road challenge that Schmidt Hammer Lassen Architects, the firm behind the nearby Royal Library extension, simply ignored by dividing its building, known as the Black Diamond, into two halves linked by glass spans. Whether you find OMA’s approach more successful is ultimately a question of how much you enjoy all those stairs.